Find out how the universal transmitter works. Discover the applications of the universal transmitter to your life. The HomeAware Universal Transmitter works to notify you to many different alerts if it is connected to the HomeAware main unit. This wireless transmitter will send a signal to the main unit and will make a loud sound, vibrate a bed shaker, or flash a strobe. The main unit also sends a signal to all different HomeAware remote receivers. The universal remote start transmitter features five different door alerts such as FTDOOR and BKDOOR. It has other alerts such as a motion sensor alert (MOTION) and a help alert (HELP). 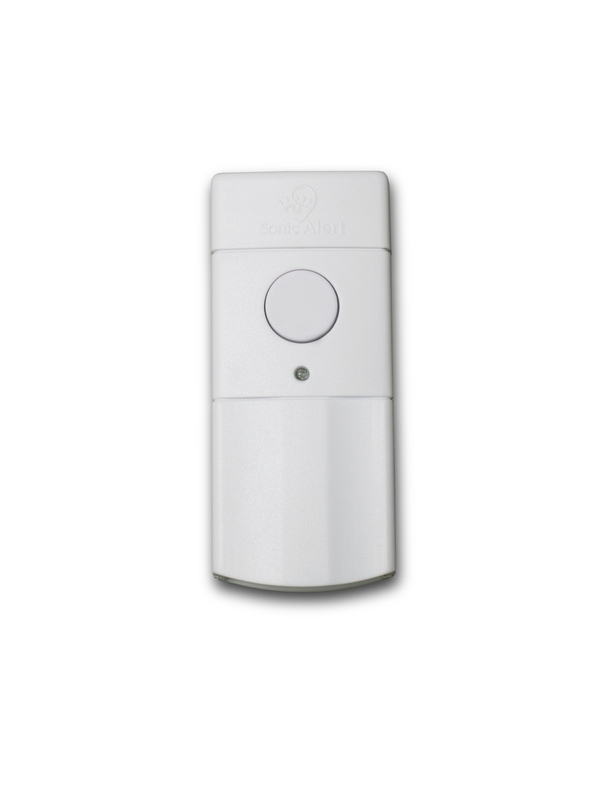 The motion sensor alert and help alert could prove helpful in other situations. The universal remote start transmitter also connects to NOAA weather radio (STORM) or a home security system (SECURIT). Use to connect your midland radio, door and window sensors or for use with The HomeAware Motion Sensor.